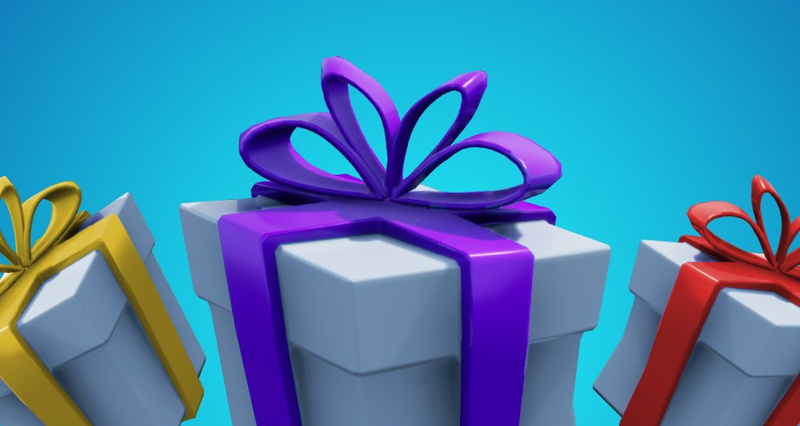 If you want to keep your Fortnite As free as possible, Epic has temporarily added a gift feature that allows your friends to send you gifts. If you are ready to empty your own pockets, you can also send gifts yourself. In the latest update from Fortnite, Epic explained how this new feature would be tested for a week, alongside version 6.31. 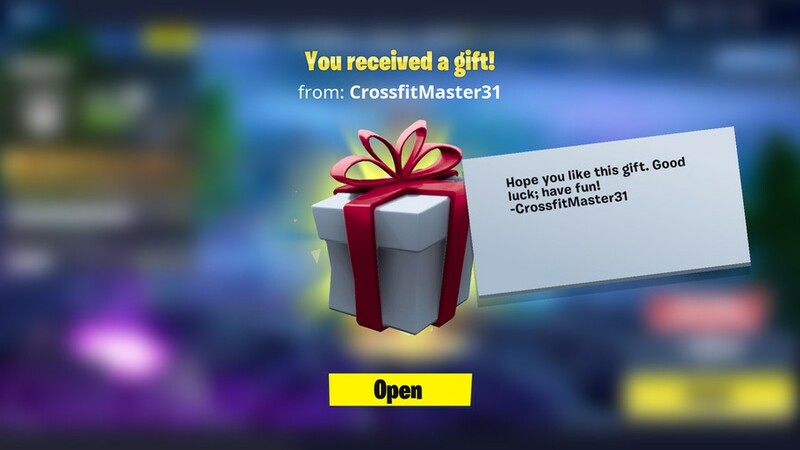 To test it, all you have to do is go to the item shop, pick an item to buy, select "Buy as a gift" and pick a friend to send it to. As a bonus, you can add a personalized message. Then, the next time your friend logs in, he will receive the gift box. There is currently a good selection of outfits and emotes in the shop that you can offer. Again, this will only last for one week trial period. Before you can offer gifts, you must make sure that multi-factor authentication is enabled. As for the details, you must be friends with someone for at least 48 hours before you can send him a gift. You can not send more than three gifts in a 24-hour period. All gifts purchased are not refundable. and you can only offer gift items available in the item shop. If you do not want to receive gifts, you can disable this option in your account settings. Have you played Fortnite on Switch recently? Will you send a gift to someone on your friend list? Tell us below.